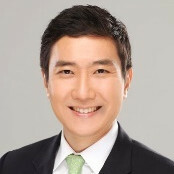 Kevin brings 20+ years of broad-sector experience to serving clients across the entire healthcare and life science ecosystem. 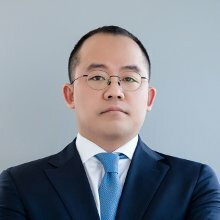 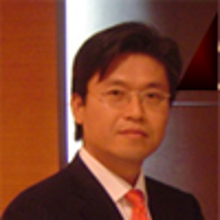 Hoonjin is relentless in providing real value to clients with actual deep experience in transformation. 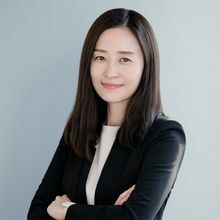 Jungyoun empowers clients to become high-performance businesses by taking an innovation-led approach, and creates long-term relationships by being responsive and relevant while consistently delivering value. 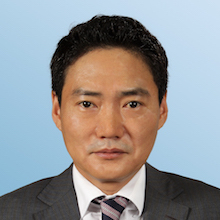 Kiyoung advises strategy execution with in-depth experience in corporate strategy, investment and technology evolution in broad cross-sectors (B2C, B2B & B2G).